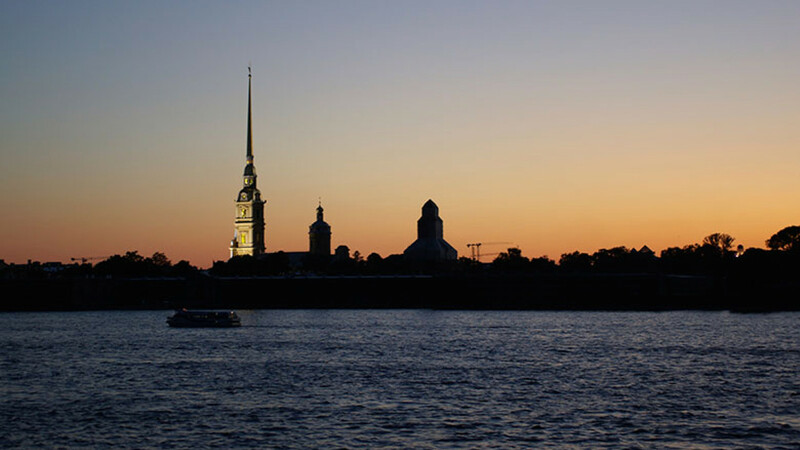 Being one of the northernmost cities in the world has its advantages – for around six weeks over the summer, the sun never sets in St Petersburg. And that means the city's glitterati comes out to play. Streets, bars and cafes are just as packed in the middle of the night as they are during the day, and the annual White Night Festival taking place over the summer months brings together various ballet, opera and music events to celebrate the midnight sun. 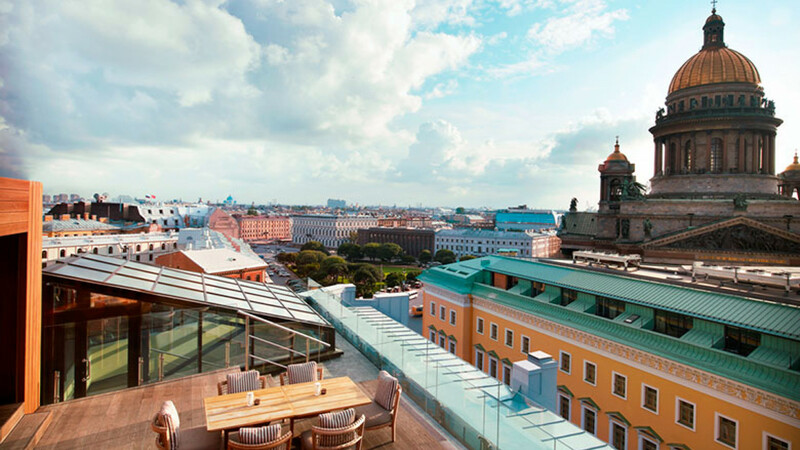 In typical W style, the St Petersburg outpost is design-led (it's decked out in trendy purple, white and chrome) and features a great cocktail bar on its roof terrace overlooking the Neva River. The food's good too: its signature restaurant miX is inspired by Michelin-starred chef Alain Ducasse. Plus, it's right near the famous Hermitage (see below) if your feet ache after walking around it. Rumour has it that if you were to walk around the Hermitage and spend a minute looking at each of its 2.7m exhibits, it would take 11 years – so plan your visit carefully. 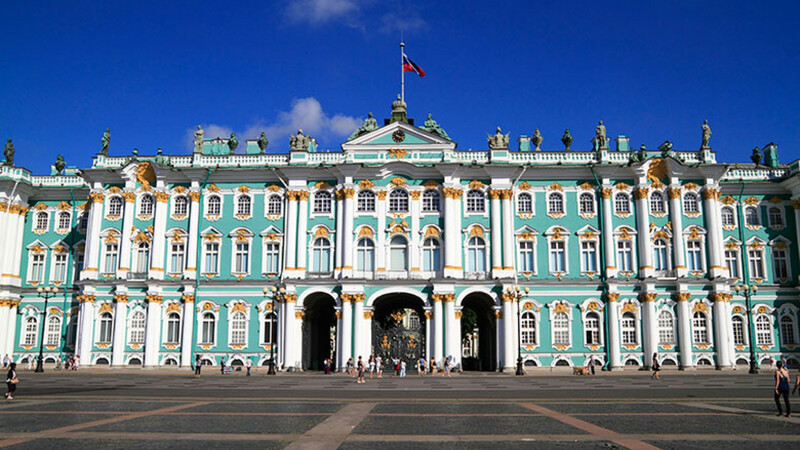 It's one of the largest art and culture museums in the world, founded in the 1700s by Catherine the Great. Our advice? Get a guided tour – some start at a whistle-stop 90 minutes – so you don't end up passing out wedged between a Rembrandt and a Picasso.